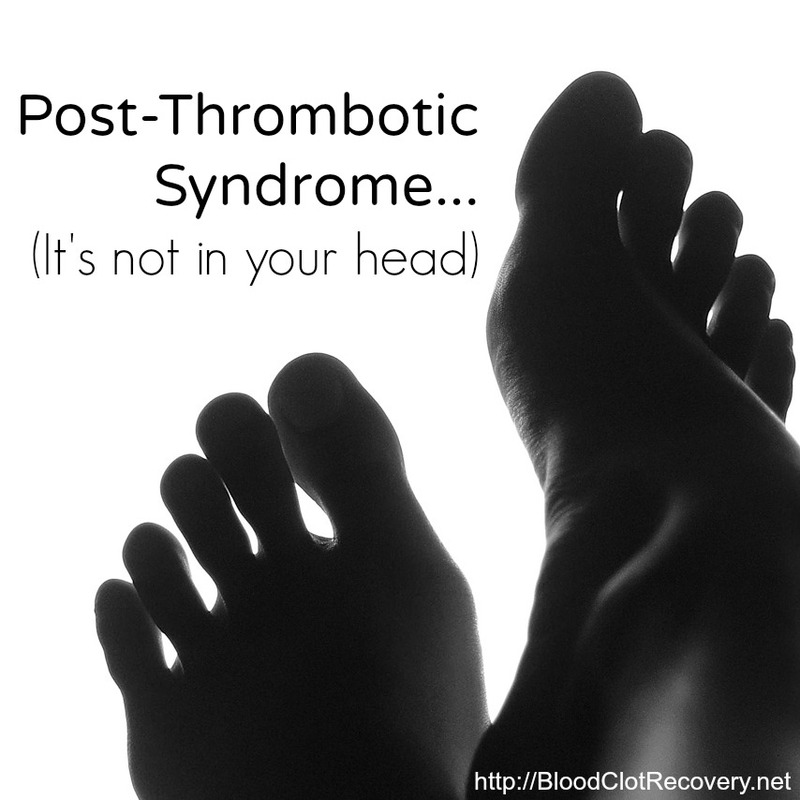 As part of my treatment for antiphospholipid syndrome, and to prevent future blood clots, I take anticoagulants, also known as blood thinners. 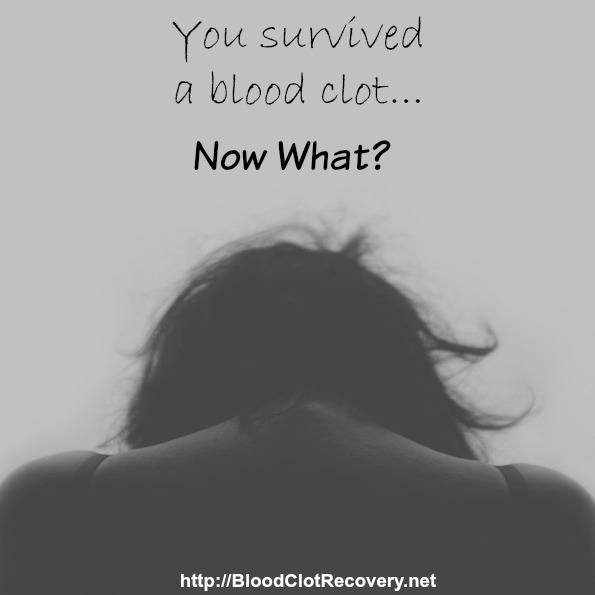 I take warfarin, although there are several different types of blood thinners available today. 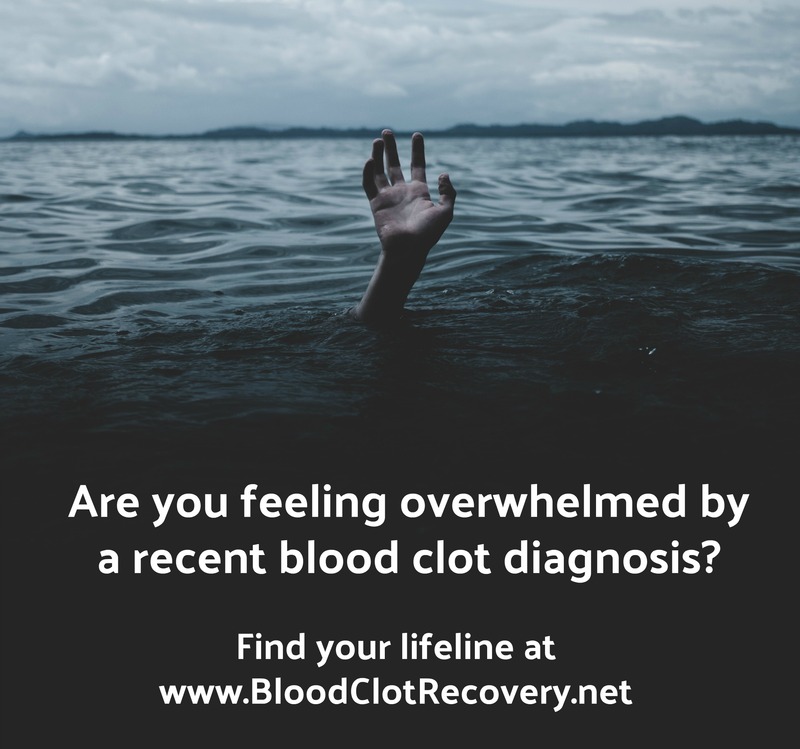 Life with blood thinners can be overwhelming at first, but eventually, you can still live a very normal life with these medications. 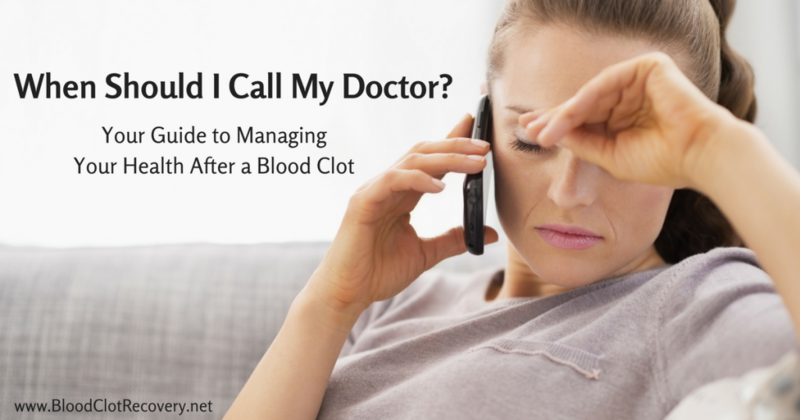 Blood thinners do not actually thin your blood, and they do not heal or dissolve blood clots. 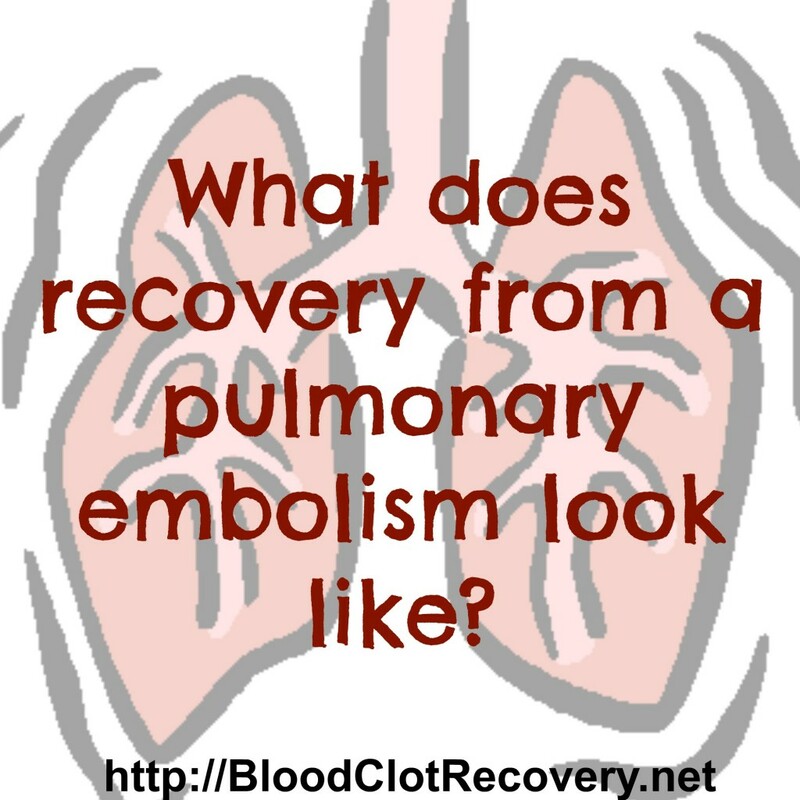 They do help to prevent new blood clots from forming, or old blood clots from breaking apart and causing a problem, like a pulmonary embolism (PE), or blood clot in the lung. 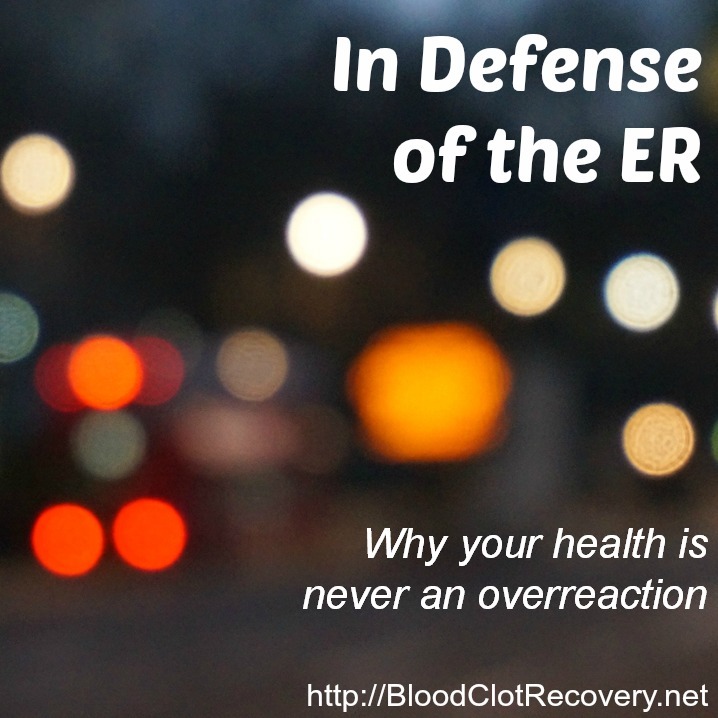 As with any medication, there are risks with taking blood thinners. 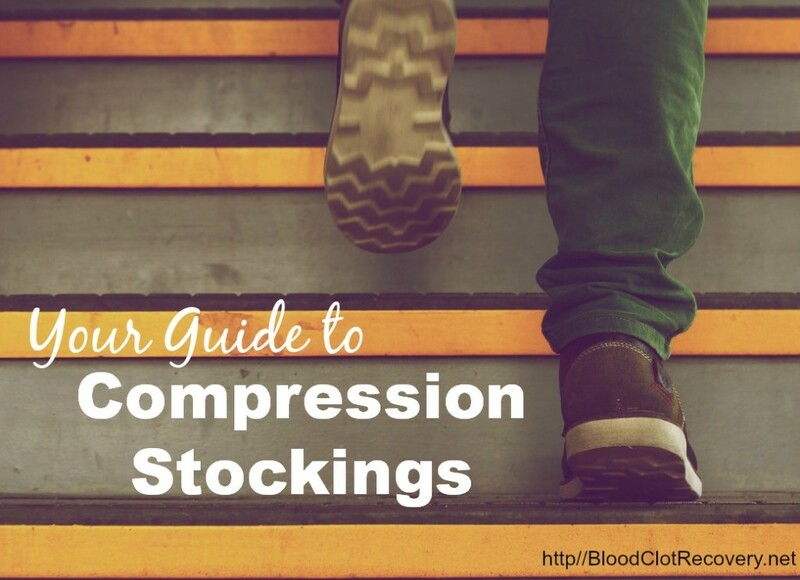 The most common risk is unwanted, or even dangerous bleeding. 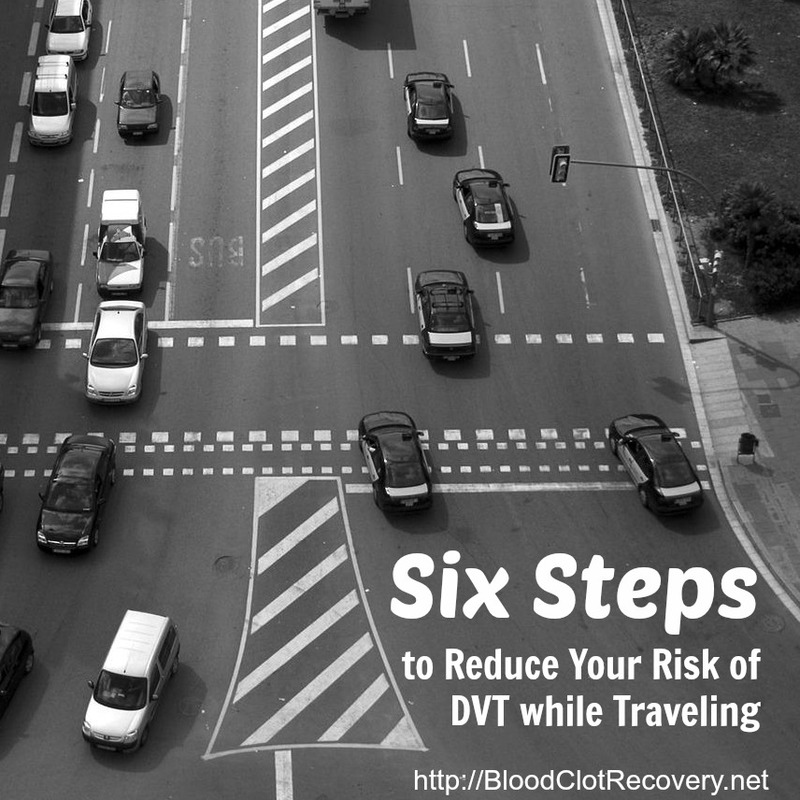 Different types of blood thinners have different lifestyle adjustments that may need to be made. 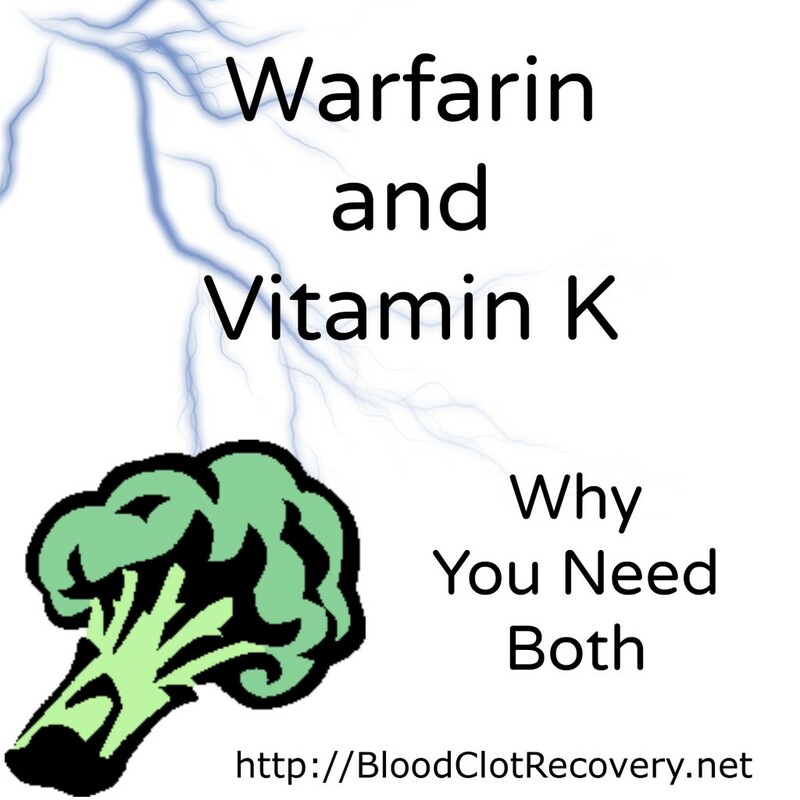 For example, some foods (like foods high in vitamin K) and supplements can interact with warfarin, which is one of the reasons why people on this medication have to get their INR (international normalized ratio) tested, either from a vein blood draw or fingerstick, on a regular basis to ensure warfarin is working to prevent future blood clots. 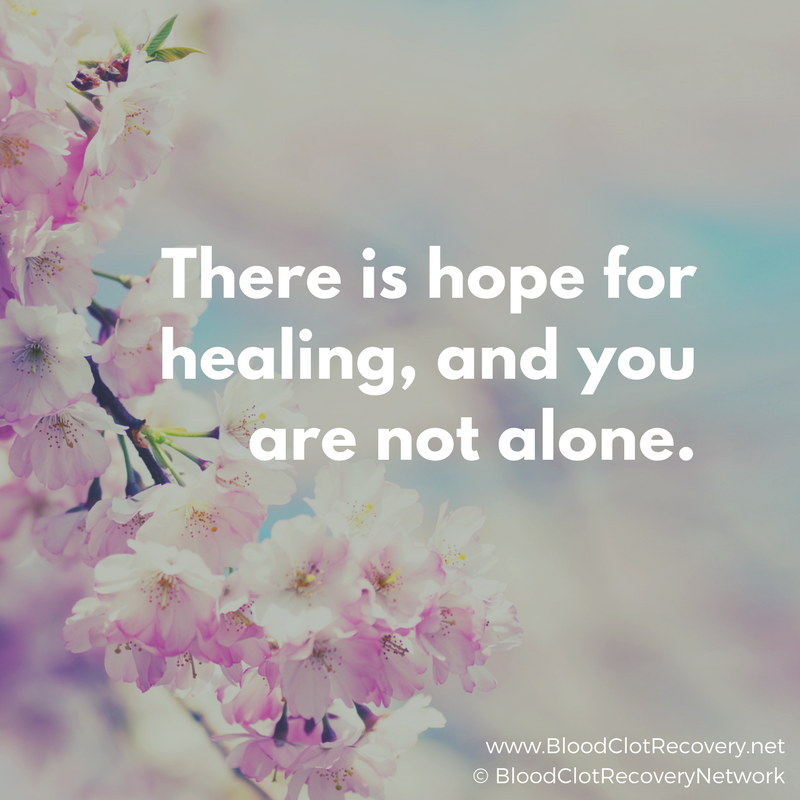 This testing has become a part of my regular life, but some people struggle to constantly monitor their blood on warfarin. 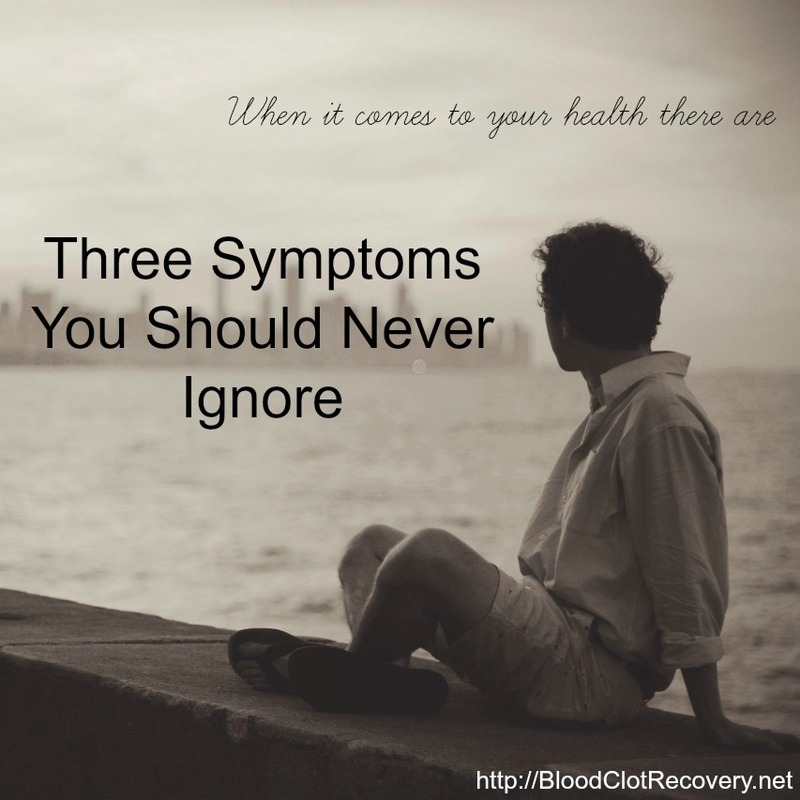 If you have to take a blood thinner, it is important to understand that you may have options. Work with your healthcare team to ensure you are receiving the medication and treatment that is right for you. 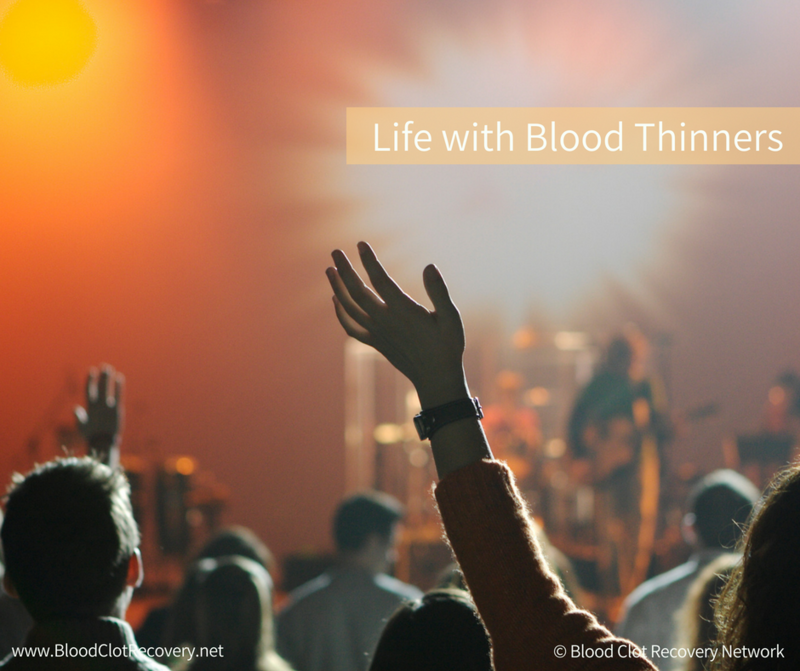 It can take some adjustment to get used to life with blood thinners, but living your best life with these medications is entirely possible. You can still do the things you love, you just might need to be more careful, and seek medical attention as soon as possible if you have any questions or concerns about your individual situation. 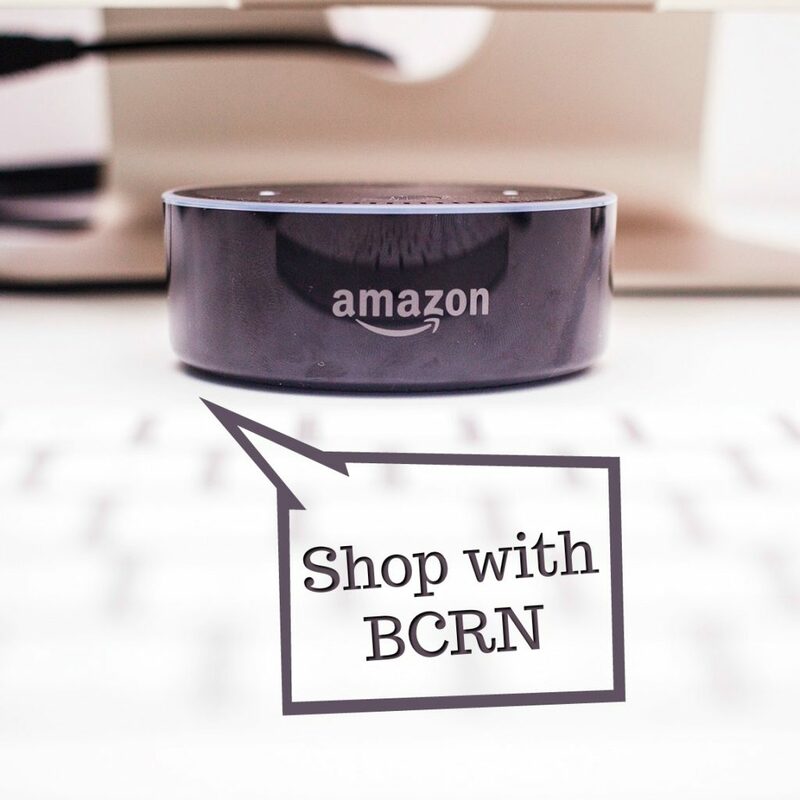 Where can I get help with prescriptions and insurance? Can I get a tattoo on blood thinners? 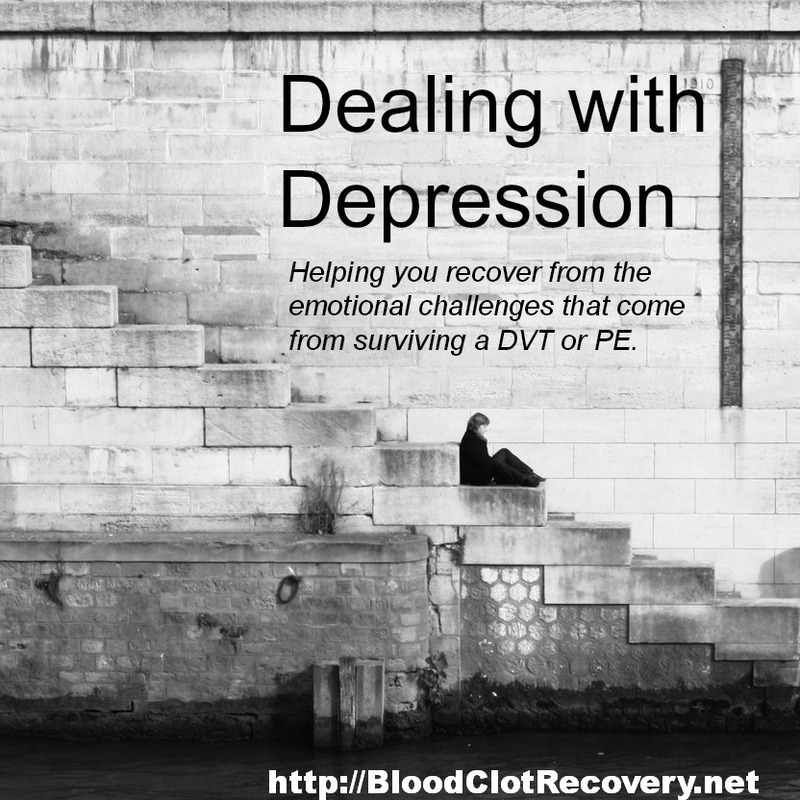 How do I live with DVT/PE? 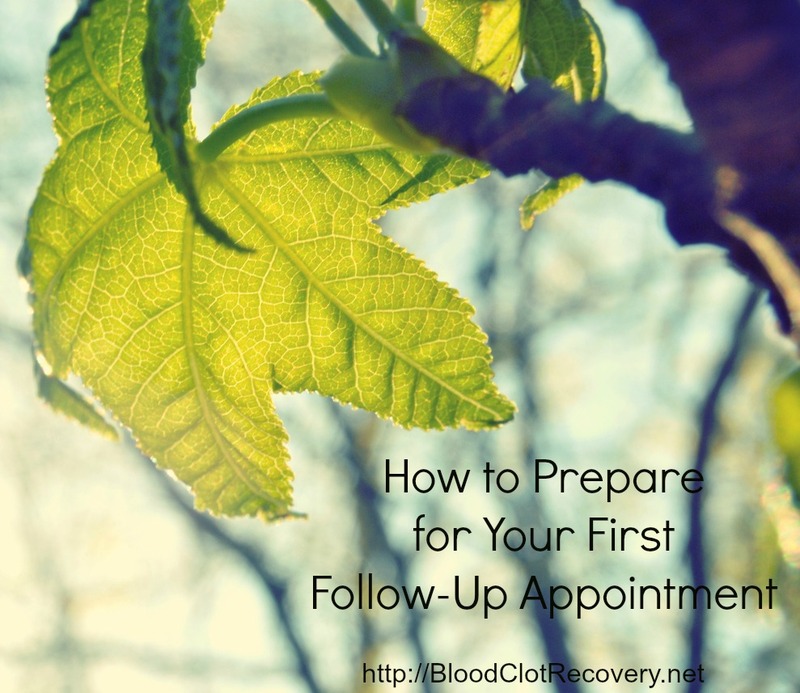 What if I need surgery or dental work on blood thinners? 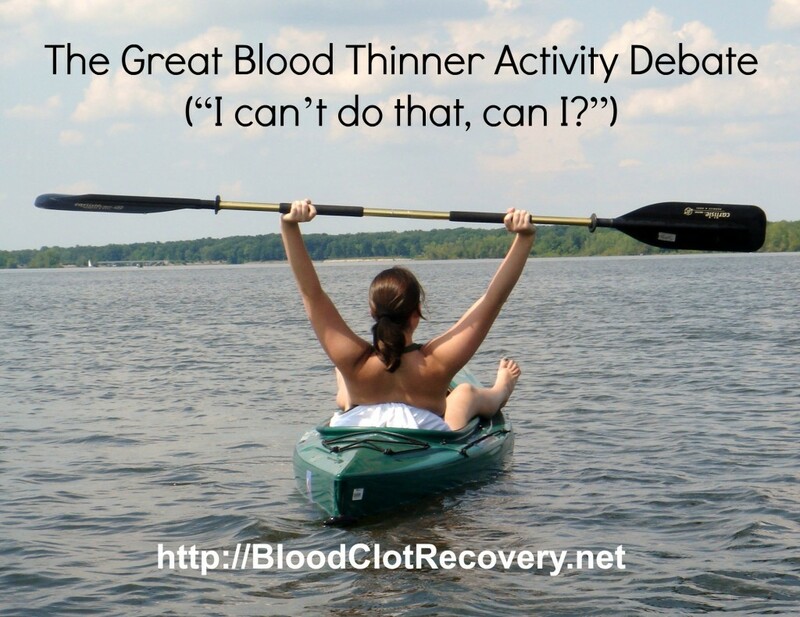 Can I donate blood on blood thinners?